The Iowa City Area's Source for Babywearing Education and Advocacy Since 2006. Are water-slings really necessary? What other considerations are there for enjoying the pool or beach with baby? Why use a sling in the shower? Winter is here! Here are some ideas for keeping you and baby warm while out and about– whether you prefer to improvise, DIY, or buying. Plus some ideas about car seat to carrier transitions. 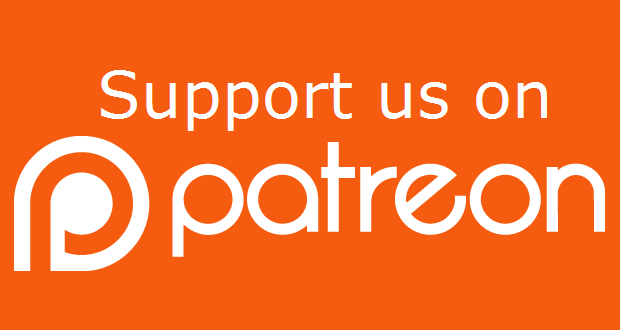 Become a patron on Patreon and get access to password protected posts and pages. Join us at Iowa City Public Library in the Story Time room for our free babywearing meeting. Bring your carriers or try ours! For those that can’t make it to the meeting but have babywearing questions, join us on Instagram, we’ll be posting to our stories. We use affiliate links for products we mention in our posts. This means that if you click on a product link and end up purchasing the item, we get a small kickback. This kickback helps us support the work of the group and we only use links to products or brands we trust. If you have any questions, please contact us.